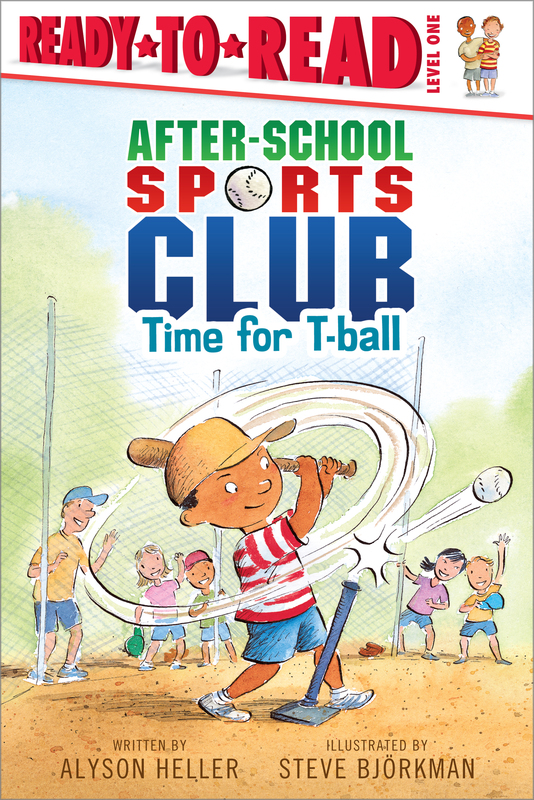 The kids in the After-School Sports Club learn all about T-ball—and the game brings out a competitive side in Caleb. Can he learn to be a good sport and team player? Find out in the latest adventure of this Ready-to- Read series that motivates reluctant readers with fun sport themes and shows how much fun it is to exercise!